Welcome to The Montana Apartment Homes. We have an optimized screen reader version of this site available. 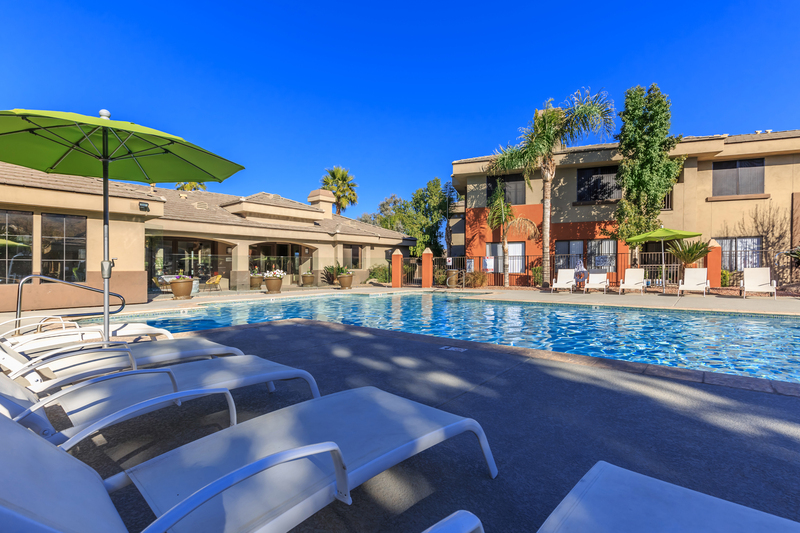 Welcome home to The Montana Apartment Homes, located in the South Mountain area of Phoenix, Arizona. The Montana is the perfect apartment community for any lifestyle. We are within easy access to Interstates 10 and 17 and minutes away from the Phoenix Sky Harbor International Airport. We offer residents an irresistible combination of residential affordability, convenience, and unrivaled quality that you can't find anywhere else! 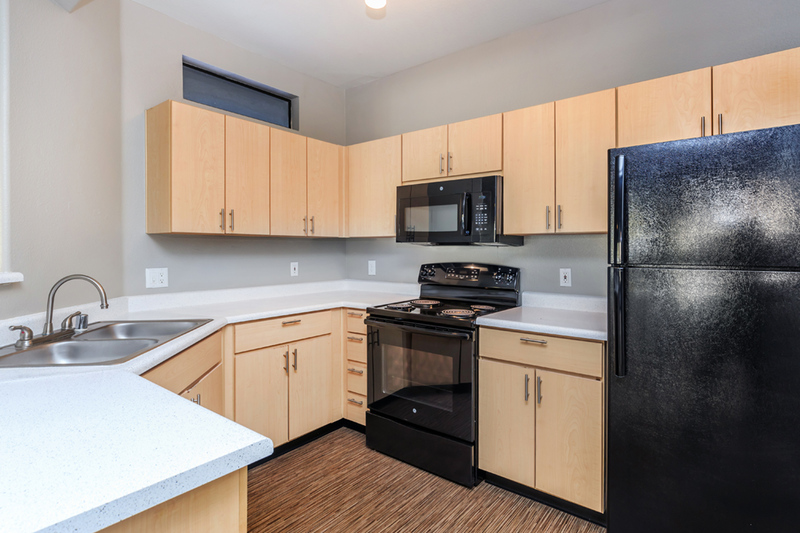 The Montana Apartment Homes offers everything you've been looking for! With six amazing one to three bedroom floor plans, there is an apartment home option for every lifestyle. Each home is equipped with deluxe kitchens, generous living space, and amazing private patios, which will satisfy all your living needs. At The Montana Apartment Homes, we provide our residents with everything they need to live a relaxing lifestyle. You'll be delighted with our amazing community amenities that include a shimmering swimming pool and spa, picnic and barbecue areas, and a state-of-the-art fitness center. Residents will enjoy our clubhouse, business center and our package receiving services. Our pet-friendly community is beautifully landscaped for you to enjoy. At The Montana Apartment Homes, we provide more than a place to live, we offer a lifestyle. Visit our photo gallery or give us a call to schedule a personal tour and open the door to a new way of living!